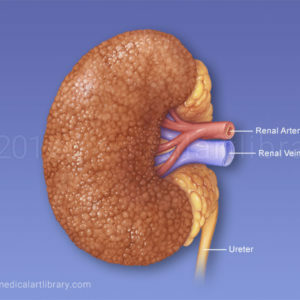 The renal cortex and medulla contain a complex network of blood vessels. 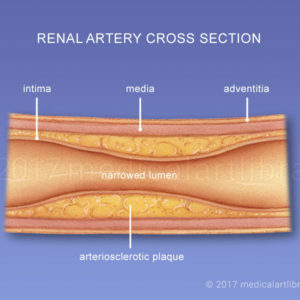 The interlobar arteries which pass between the renal pyramids, arch around the base of the pyramid as the arcuate arteries. These give off a series of branches which enter the cortex as interlobular arterioles. 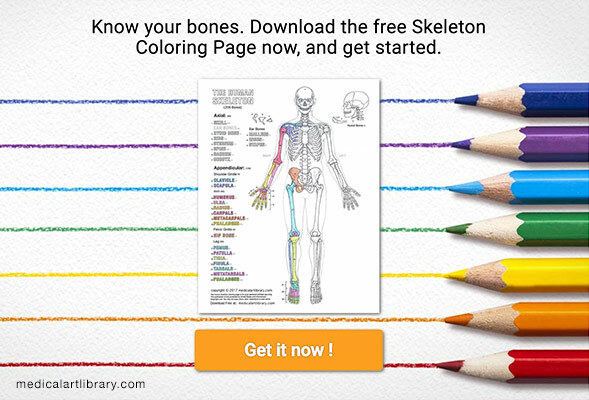 From these arterioles branch the afferent arterioles. 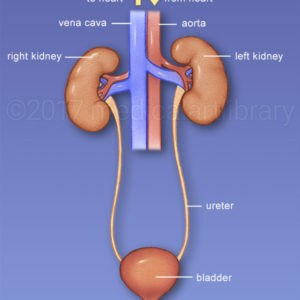 Each afferent arteriole divides into a capillary network called the glomerulus, which subsequently converges back into a single efferent arteriole. This efferent arteriole leads away from the glomerulus into the medullary substance and becomes the vasa recta. 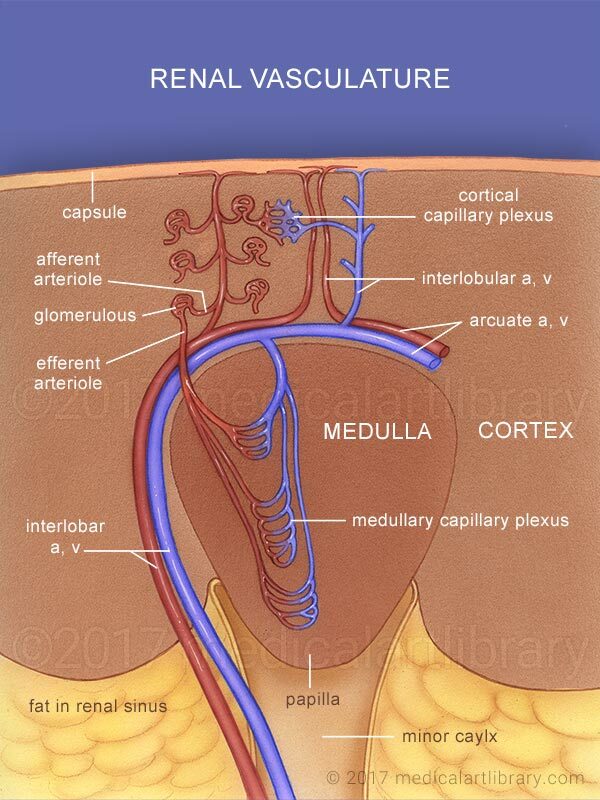 From the efferent arteriole arises the peritubular capillary plexus.